Assassin's Creed: Unity takes place in Paris, France in 1789--the onset of the French Revolution. 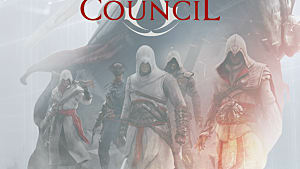 Players control Arno Dorian and his fellow assassins as they attempt to take out those behind the bloody revolution. 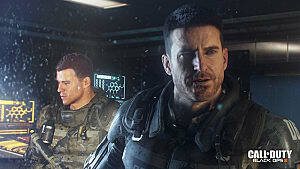 It is the seventh major installment in the franchise and is highly anticipated. 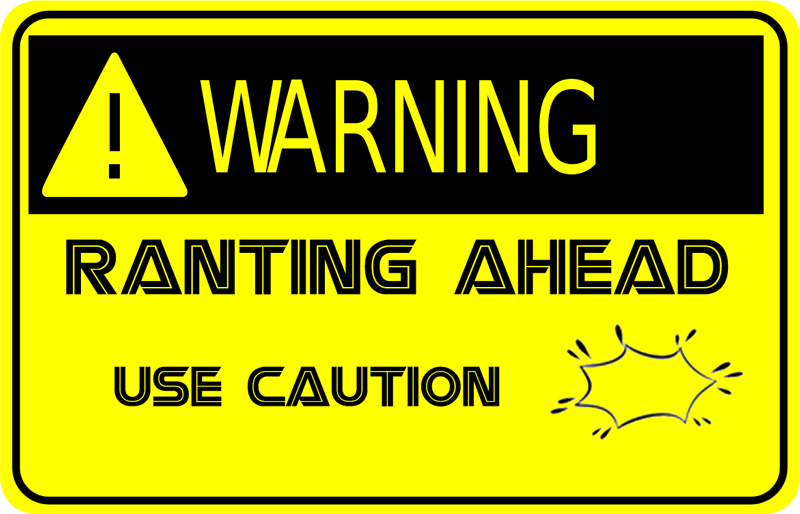 However, that anticipation seems to have waned a bit sence the beginning of this year's E3. 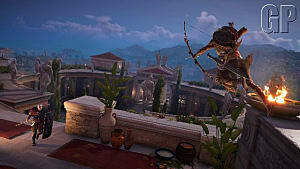 The four-player co-op aspect of the game was revealed earlier this week, but don't think that you'll be able to do that on any gaming console. 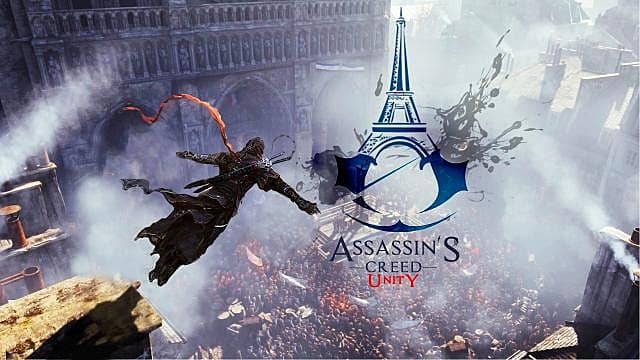 Tony Key, senior vice president of sales and marketing for Ubisoft, said that Assassin's Creed: Unity "can't be done" on PlayStation 3 and Xbox 360 because "It's built for next-gen; it can't be done on current-gen, at least we haven't figured out how and we're not trying to." This "can't be done" attitude is making its way into other aspects of the game as a controversy seems to be rising over the lack of female playable characters in the game, which is explained away by technical director James Therien as "...a reality of game development." Therien went on to say that female playable characters were part of the original game plan, but was scrapped because they would have had to redo a lot of animations and costumes. "It would have doubled the work on those things. And I mean it's something the team really wanted, but we had to make a decision." 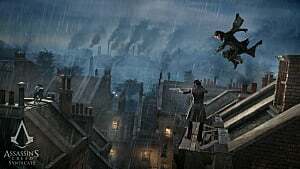 Assassin's Creed Unity director Alex Amancio later added that it would be "...double the animations, it’s double the voices, all that stuff and double the visual assets, especially because we have customizable assassins. It was really a lot of extra production work." The "extra production work" refers to the estimated 8,000 extra animations for the female characters. 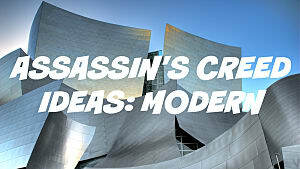 However, former Assassin's Creed designer Jonathan Cooper has responded (mostly over twitter) saying that this is a cop-out. Cooper also claimed that typing in the name "Aleissia" allowed people to play as a female character in the last prototype that he worked on. 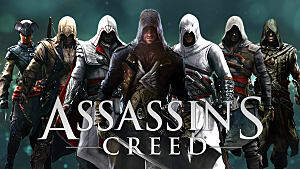 Earlier this week, Ubisoft released a statement pertaining to the issue: "...With regard to diversity in our playable Assassins, we’ve featured Aveline, Connor, Adewale and Altair in Assassin’s Creed games and we continue to look at showcasing diverse characters. We look forward to introducing you to some of the strong female characters in Assassin’s Creed Unity.” So they will introduce us to strong female characters but we will be unable to play as them. But honestly, I don't know why people are surprised, female gamers have always gotten the short end of the stick. The fact that we make up almost half of the gaming population at 45% is still not enough to put female gamers into the realm of "real gamers." In fact, female gamers seem to be so against the norm that there is an entire Wikipedia page devoted to women and video games. The exploitation and sexualization of women in video games is a long accepted fact (there's a pretty extensive Wikipedia article on this, too). From lack of armor to lack of characters entirely, it seems like this is something that has been noted and many developers are changing, making stronger female playable characters--like in Beyond: Two Souls--and Ubisoft seems to be resisting this progression. 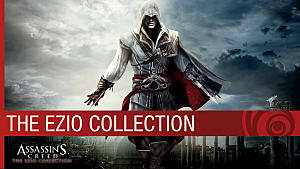 Perhaps Ubisoft will respond to the outcry in the future with a DLC or newer game featuring more women. Time will only tell, I suppose. But for now, those like me--female gamers with older consoles--may feel slightly excluded. No Assassin's Creed in 2016? Good.